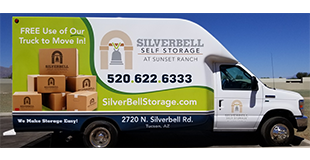 Why Use Silverbell Self Storage? What makes Silverbell Storage stand out among storage facilities in Tucson, AZ? Whether you need a closet-sized space to hold a few boxes, or a large climate controlled unit to store all of your furniture, our various storage options have you covered. Call our facility at 520-622-6333 to learn how we can provide the best storage for your needs. In addition to our competitive pricing, we offer easy payment options. We accept cash, check, money order, and all major credit cards. We also offer a monthly autopay option for our tenant’s convenience. 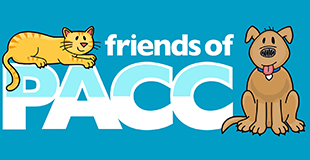 Payments are accepted online, over the phone, or in person. Check back after our Grand Opening for new incentives and discounts! Your belongings are safe and secure in our storage units. We employ a facility-wide CCTV system with high definition cameras, individual unit alarms, controlled gate and door access, and thorough facility lighting. 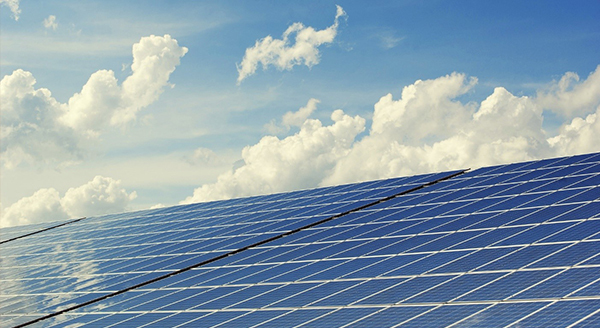 At Silverbell Self Storage, we put considerable focus on environmental friendliness and energy sustainability. Our 21.5Kw photovoltaic solar system not only powers our facility, but also provides additional energy for the local grid. We use low energy LED lighting throughout the facility. Our other eco-friendly initiatives include rainwater harvesting, as well as native landscaping to protect the natural environment. Silverbell Self Storage has a move-in truck available to tenants for free! Contact us for more information. At Silverbell Self Storage, you will always be greeted by our friendly, professional and knowledgeable managers. We are prepared to accommodate your storage needs and questions. Come stop by, and we can give you a tour of our new beautiful facility!